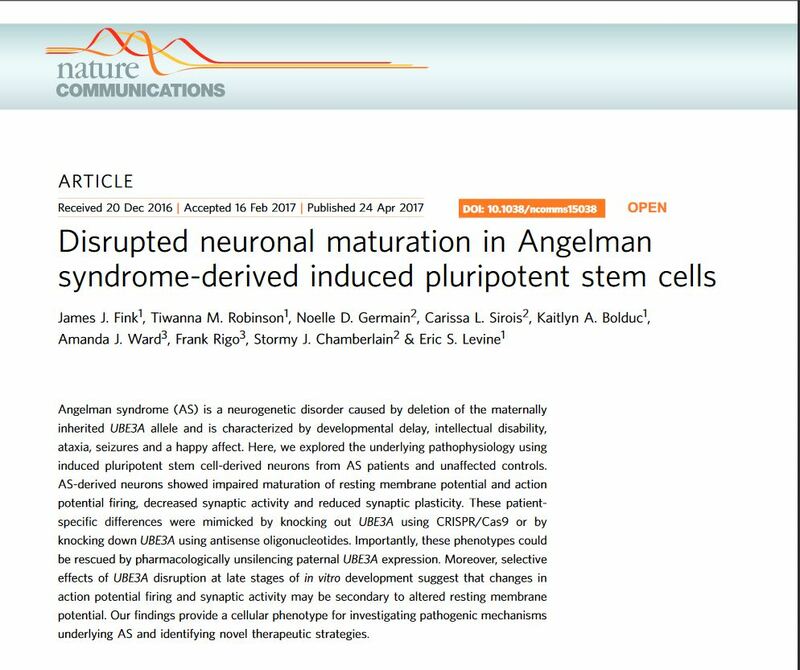 We study forebrain neurons differentiated from patient-specific induced pluripotent stem cells to examine the cellular and synaptic pathophysiology in Angelman syndrome and dup15q autism. 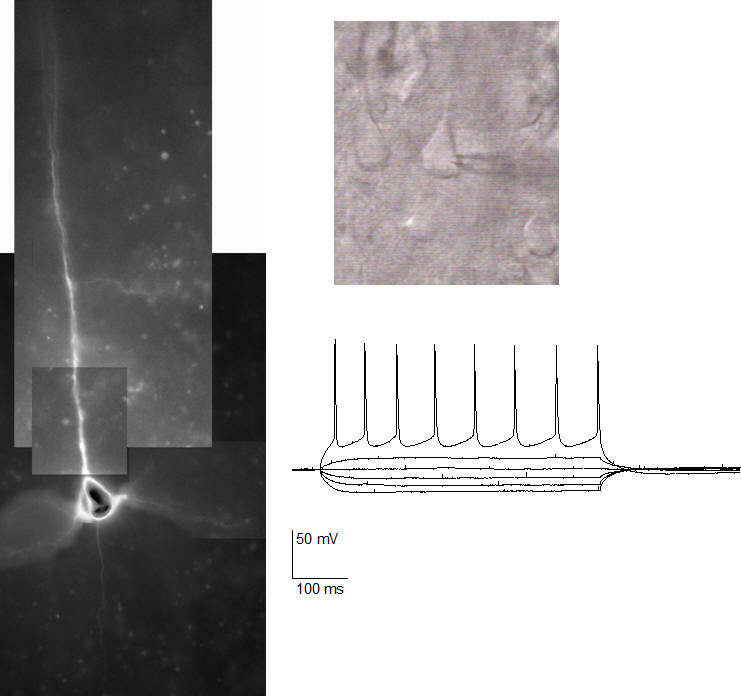 BDNF modulates presynaptic release probability at cortical glutamatergic synapses via opposing pre- and postsynaptic effects. 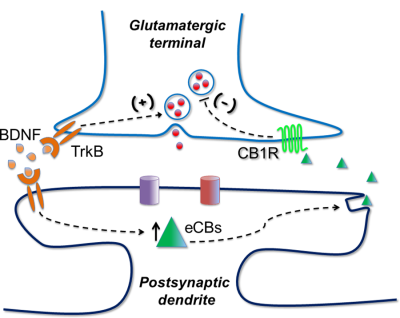 BDNF activates presynaptic trkB receptors to directly enhance release probability, while simultaneously triggering the postsynaptic release of endocannabinoids that act to decrease release via presynaptic CB1 receptors.